Undiscovered SF. Photo by Anthony Maureal. The National Endowment for the Arts (NEA) recently gave SOMA Pilipinas a $100,000 "Our Town" arts grant that will go toward the Filipino Cultural Heritage District. 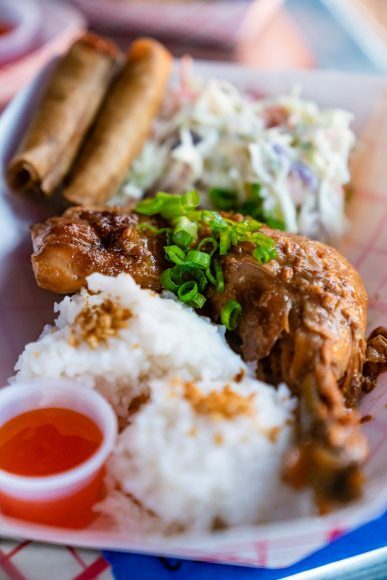 Undiscovered SF, a Filipino night market, is back again for its second season. 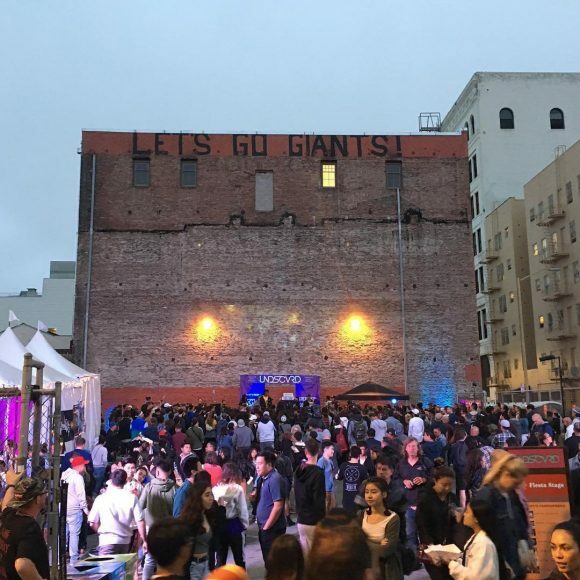 The night market is gaining traction at the same time that the SOMA (South of Market) neighborhood in San Francisco is receiving national attention for its cultural district. 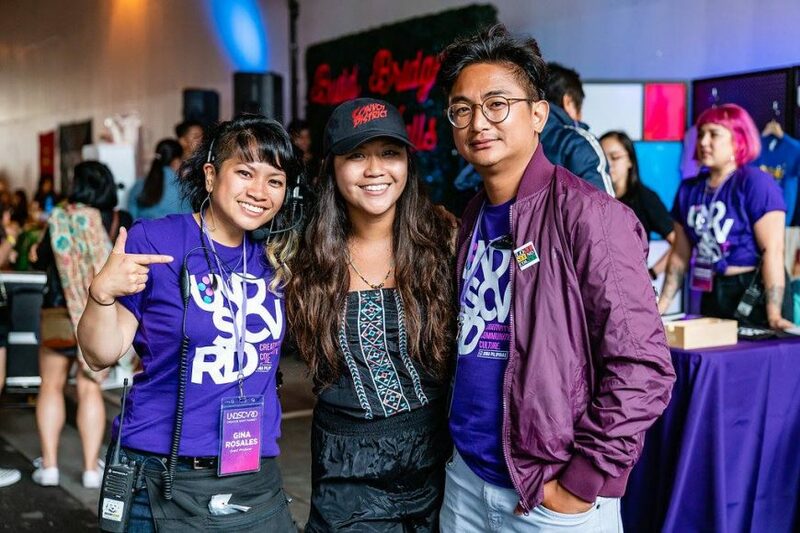 One of the organizers of Undiscovered is Marky Enriquez, who has worked with CAAM and CAAMFest for many years, and was most recently CAAMFest’s marketing manager for the 2018 CAAMFest. 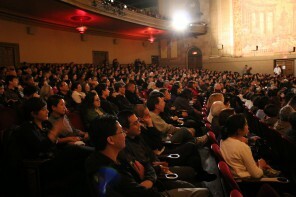 This year, CAAMFest also partnered with Undiscovered for Heritage SF. The National Endowment for the Arts (NEA) recently gave SOMA Pilipinas a $100,000 “Our Town” arts grant that will go toward the Filipino Cultural Heritage District. There is a rich history of Filipino Americans in this San Francisco neighborhood, and as this SF Weekly article states, there is a lot currently at stake in terms of rising housing costs and people being pushed out of the neighborhood. The next Undiscovered SF is Saturday, September 15, 2018. 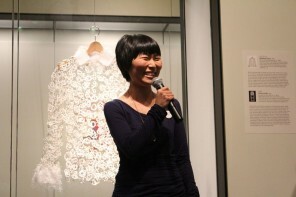 Read more about the founding of the cultural district here, in an article by Lisa Wong Macabasco for CAAM. For podcasts, listen to our edited StoryCorps interviews with SOMA Pilipinas artists.